Sir Gawain, the nephew of King Arthur, was once the most important knight at Arthur's court, a shining example of all that was best in chivalry, outranking even Sir Lancelot; for some reason, however, Gawain's importance has been diminished even as Arthurian romances have become more popular. 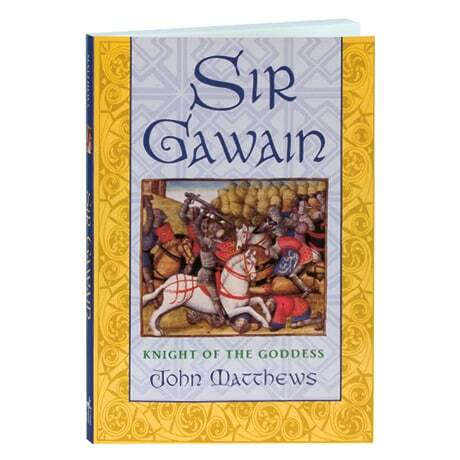 John Matthews, author of The Grail: Quest for Eternal Life and a leading scholar of Arthurian mythology, here traces the historical trends that demoted Gawain from the foremost knight of the Round Table to a villain and womanizer. 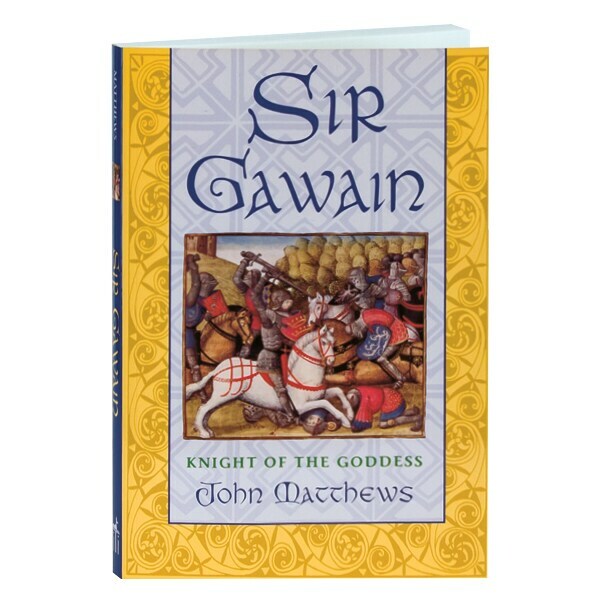 Matthews provides a scholarly context through which Gawain's role as the representative and servant of the Goddess upon Earth—the real Green Knight of Camelot and Sovereignty's Champion—may be restored.